Well-equipped. 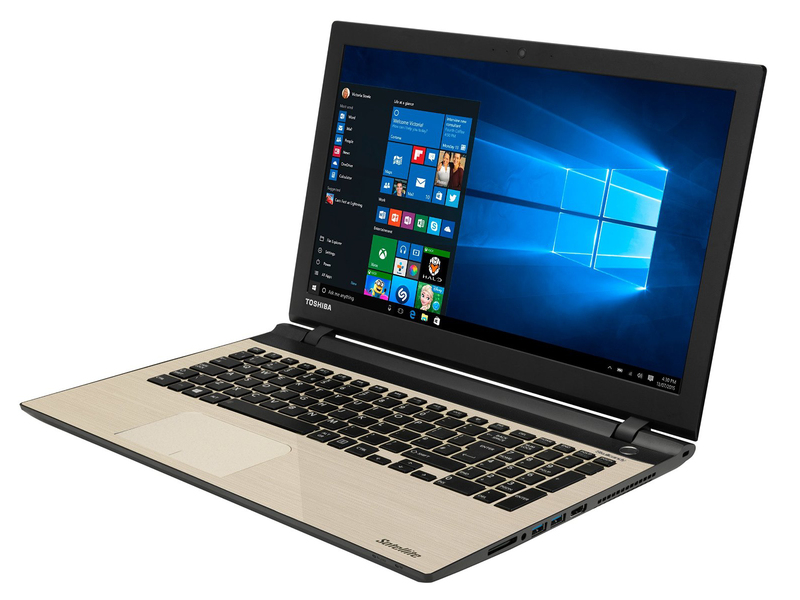 Toshiba’s multimedia all-rounder Satellite L50-C-275 is priced at just under 750 Euros (~$826). Considering its good features and properties (including a Full HD IPS display, a fast SSD, good battery runtimes and GeForce graphics), the price is fair. 76.93%: This rating is not convincing. The laptop is evaluated below average, this is not really a recommendation for purchase.